Remember Emraan Hashmi and Udita Goswami grooving to Jhalak Dikhla Jaa in Aksar (2006)? The song became one of the most popular numbers of its time and proved to be a turning point in singer-composer Himesh Reshammiya’s career. 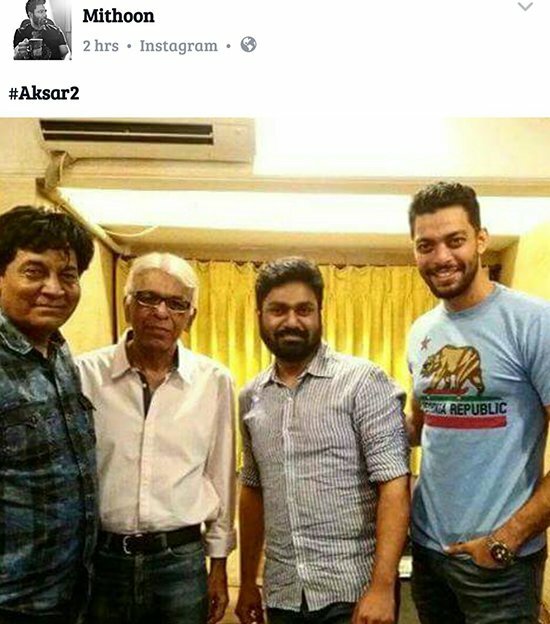 However, despite the success if Aksar’s music album, Himesh has not been retained in Aksar 2. Yes! You read it right. 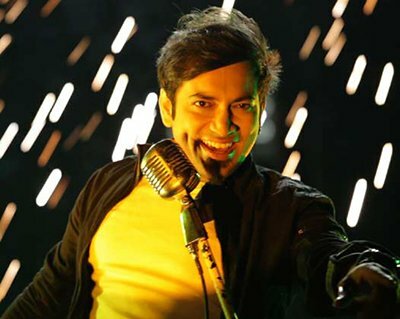 The makers have replaced Himesh with Tum Hi Ho composer Mithoon and Sachin Gupta. Some time ago, Mithoon took to his Facebook page to share the news and posted a picture of himself with his music team. The source further added that the song Jhalak Dikhla Jaa could be remixed or remade as one of the promotional numbers for the film. Mithoon and Anant Mahadevan had last collaborated on the film Meeting Se Meeting Tak (2013) and prior to that had worked together for the films Aggar and The Train in 2007. Aksar 2 features Zareen Khan, Abhinav Shukla, Gautam Rode and cricketer S Sreesanth in lead roles. Reports suggest that the sequel will be a fresh story altogether with no similarities to the original film. The film will hit theatres next year. 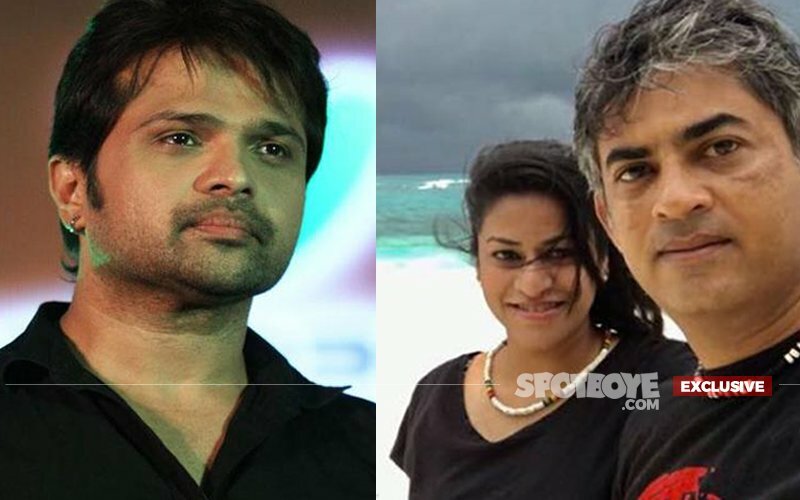 Himesh Reshammiya's Music Label's CEO Andy Commits Suicide Over 'Secret Affair'! 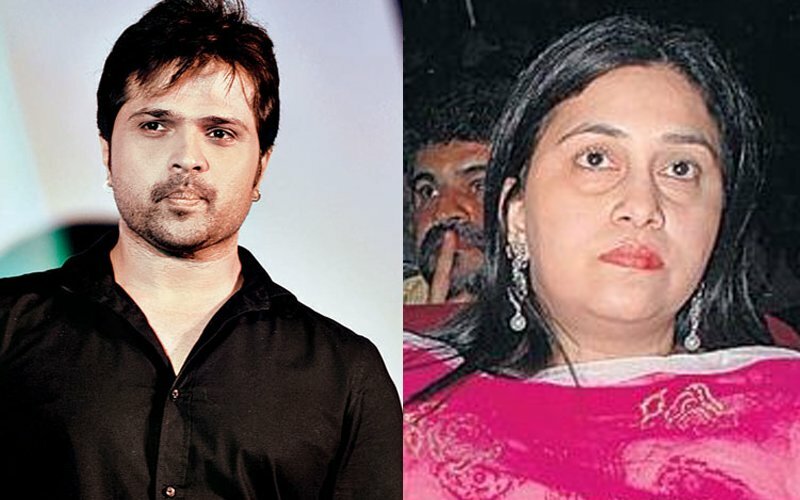 Meet Himesh's Lover Sonia Who Broke His Marriage. Is Himesh Getting Ready To Marry Her? 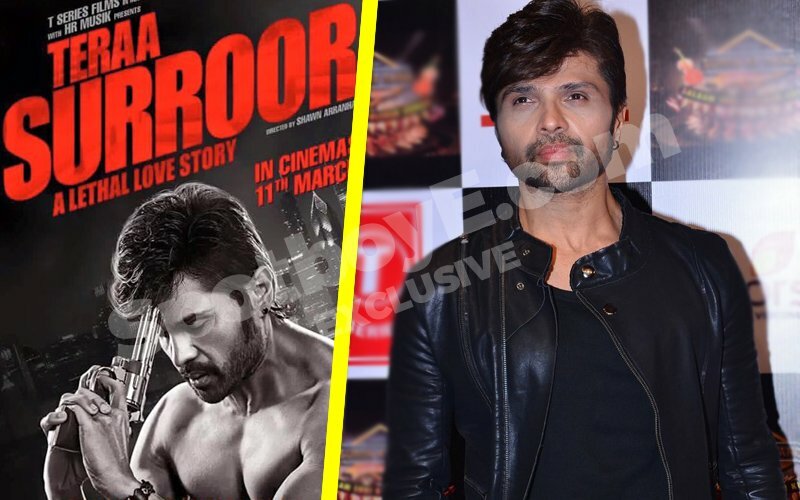 Himesh Reshammiya planning Teraa Surroor 3? 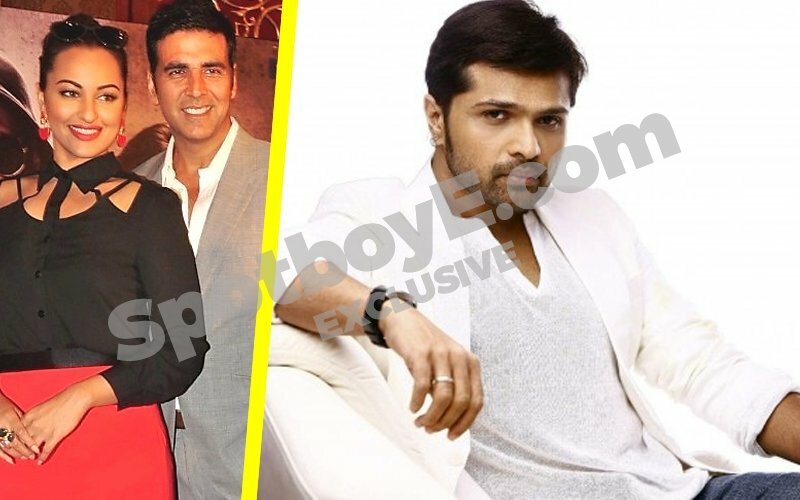 Himesh Reshammiya not a part of Akshay-Sonakshi's Namastey England?